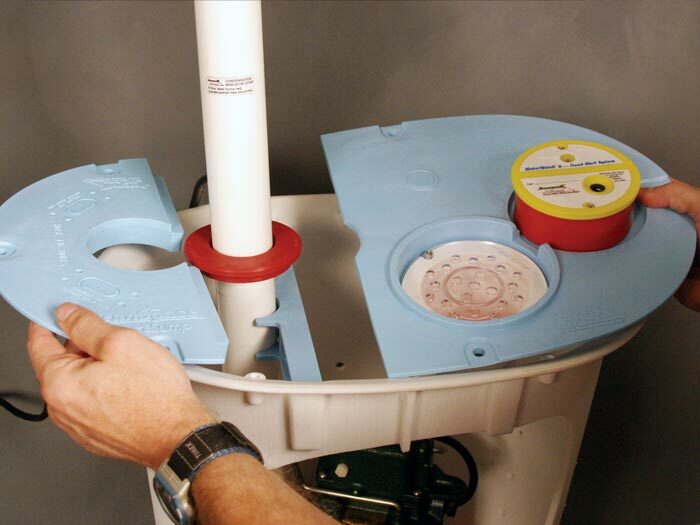 When it comes to installing sump pump systems, we have the products, training, and professional expertise you're looking for to keep your basement dry all the time! To learn more, or to schedule an appointment with the dealer in your area, contact us today! 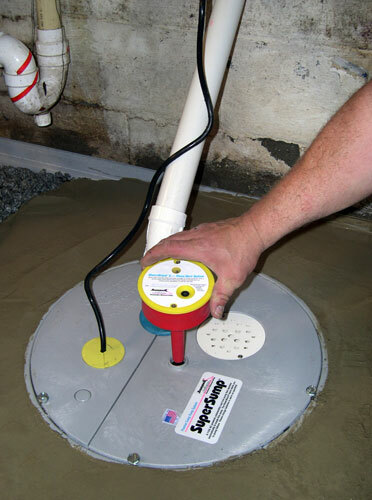 Each free sump pump installation quote includes an on-site inspection, a professional consultation, and a customized waterproofing quote for your home. Your local Basement Systems Dealer can provide you with a complete selection of sump pump products that are ideal for basement and crawl space environments. We pride ourselves on our fast, professional installations. One of our crews of waterproofers can install a complete sump pump and perimeter drainage system in one, perhaps two days' time. 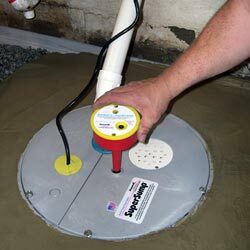 Our professionals have successfully installed our sump pumps in hundreds of thousands of basements and crawl spaces throughout Canada, the United States, and the United Kingdom. Our complete waterproofing systems include a written, transferable warranty. 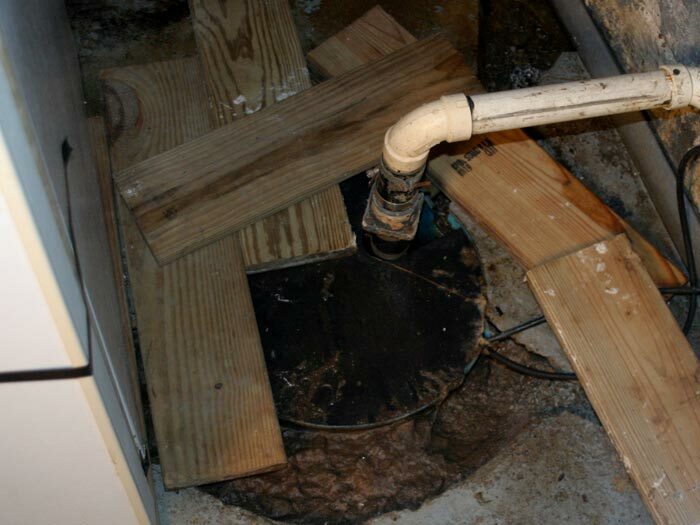 Sump pump systems can fail for a variety of reasons, including clogs, mechanical failure, and overheating. 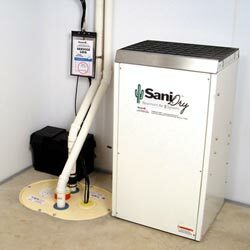 We also hear concerns from homeowners regarding sump systems that are functioning but are noisy, running constantly, or are overwhelmed by heavy water volumes. 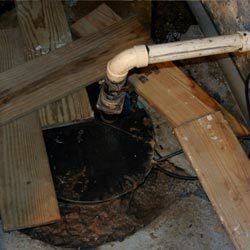 There's a lot to know about sump pumps! With so many wet basements out there, there are countless different options in the marketplace, each one taking its own approach to waterproofing your space. 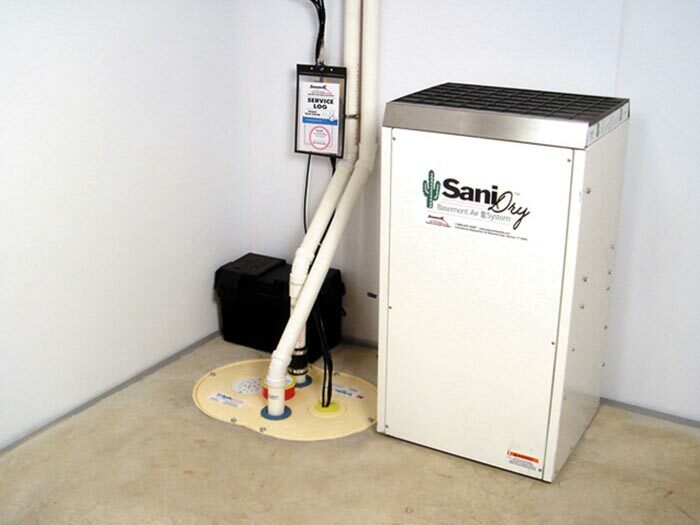 The articles below provide a great overview of some of the things every homeowner should know before investing in a sump system for their home. We are the sump pump experts! With a network of more than 300 Basement Systems Dealers located throughout Canada, the United States, and the United Kingdom, we serve almost every area of North America and England! 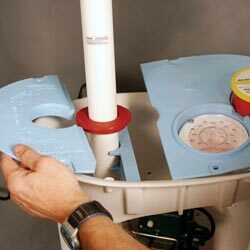 It costs you nothing to meet with your local expert for a sump pump system quote! We'll send an expert to your home to provide a professional inspection and measurement of your basement. While we're there, we'll answer any questions you may have about waterproofing your basement or crawl space, suggestion solutions, and work with you to create a customized system. As an added courtesy, we like to mail along a copy of one of our waterproofing books -- Wet Basement Science and Crawl Space Science before our visit. This puts a powerful research tool in your hands -- one that's packed with everything you need to know about waterproofing your space, as well as details about our products and services. Want to create a drier, healthier space in your home? 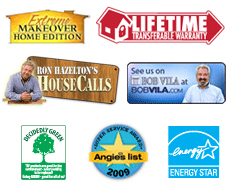 Contact us by phone or e-mail today!